click here for more info on Quilt of Valor service day and sew in. How to register to win the national prizes. 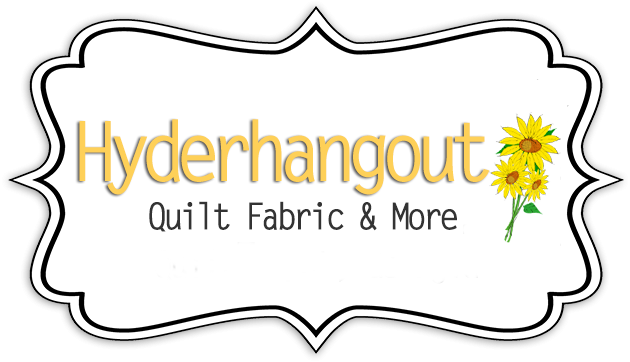 Hyderhangout will also have a local prize for participants to enter to win. If you plan on registering for the National Prizes, the deadline is Friday night. Click here for more info on Quilt 'til wilt. We will continue the National Quilt of Valor Sew in day at Hyderhangout or those who do not wish to do that bring your own things and wilt with us.